Kiara’s Debut: Featuring Lana (From Supro)! TANYA & THE SUCCUBUS 3! 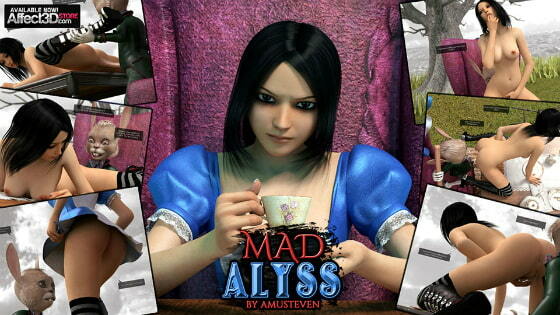 Mad Alyss 3: Twin Brothers (by AMUSTEVEN)!